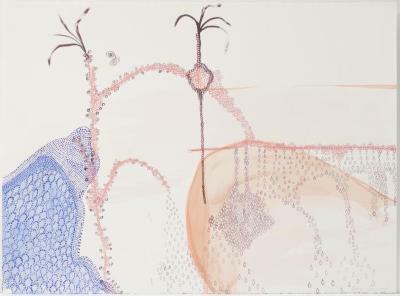 Hilary Lorenz, Untitled (Feather Duster), Water media on paper, 22 in X 30 in, 2005. 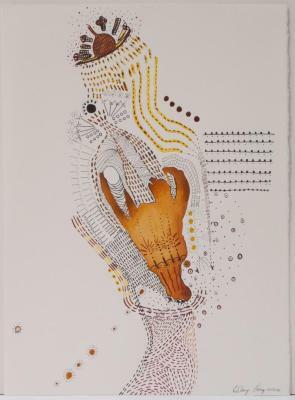 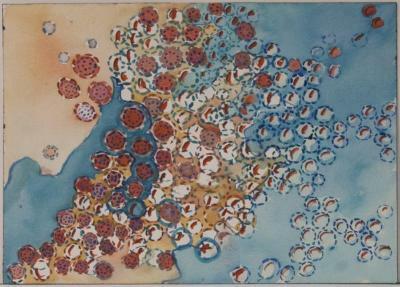 Hilary Lorenz, Untitled (Dotted), Water media on paper, 22 in X 30 in, 2005. 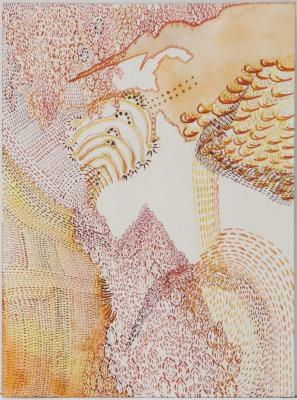 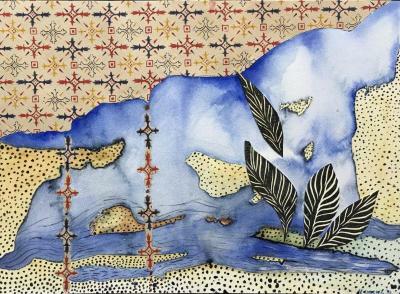 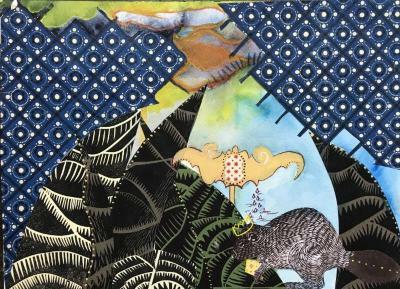 Hilary Lorenz, Untitled, Watercolor & gouache on paper, 11 in X 15 in, 2005. 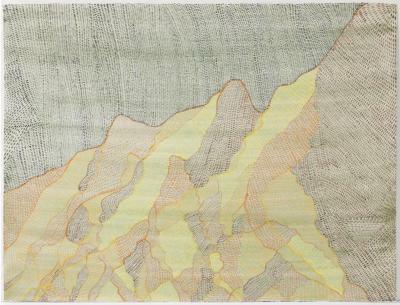 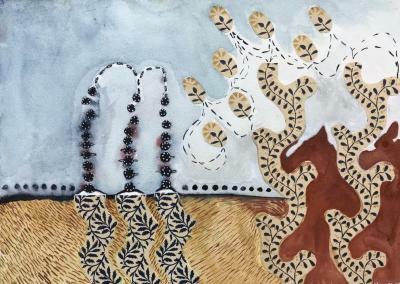 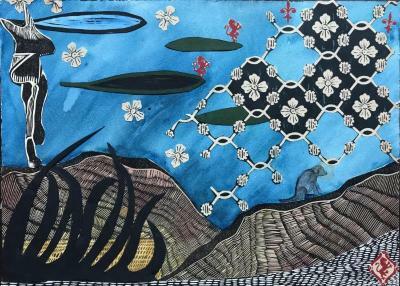 Hilary Lorenz, Untitled, Watercolor & gouache on paper, 15 in X 11 in, 2005. 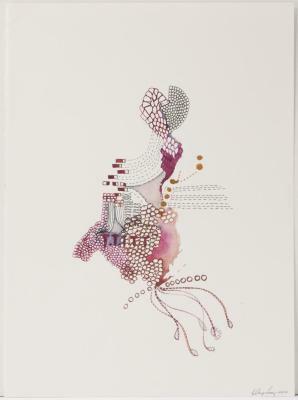 Hilary Lorenz, Untitled (Pink), Water media on paper, 9 in X 12 in, 2006.